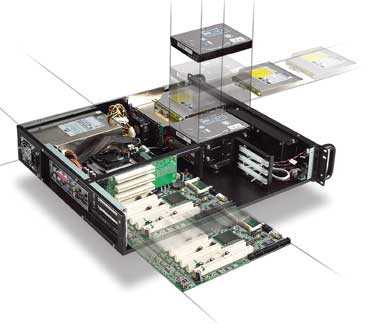 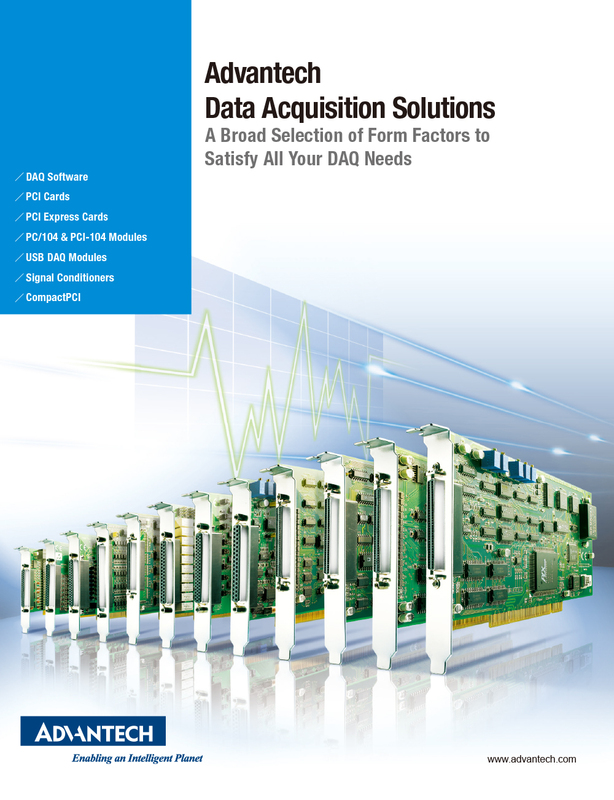 DAQNavi, Advantech's next-generation driver package, delivers higher performance, compatibility and reliability through a brand new driver and SDK and programmers can benefit from shortened development time with many new user-friendly templates. 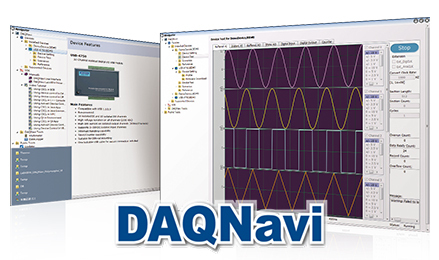 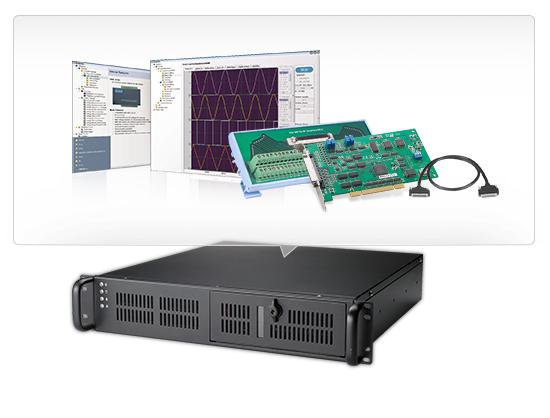 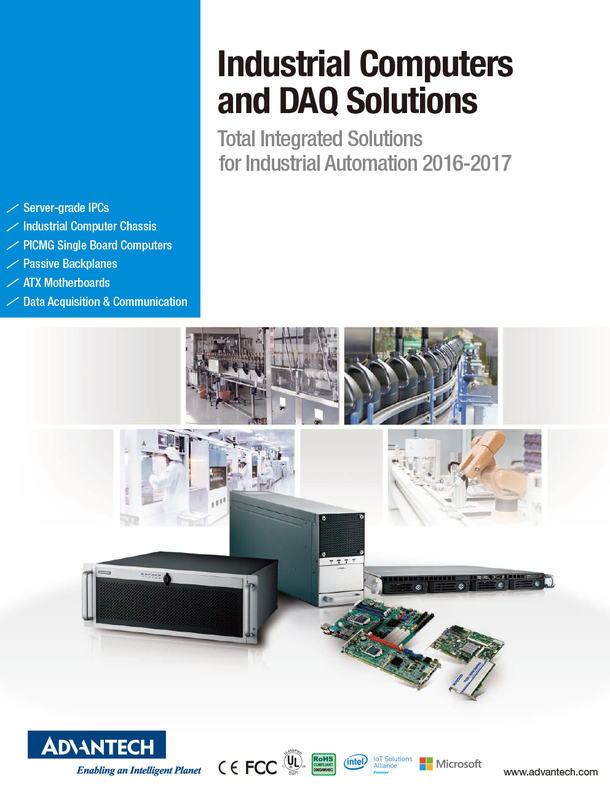 DAQNavi comes pre-installed on all Advantech DAQ Starter Kits! 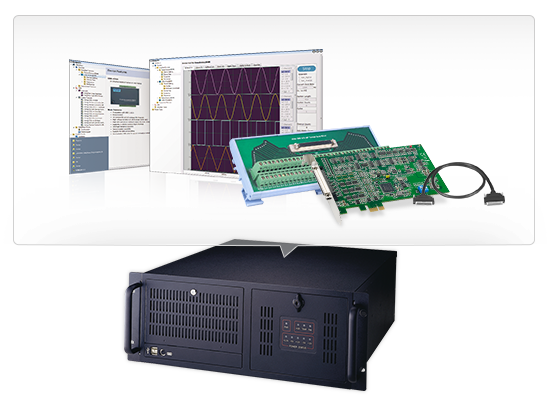 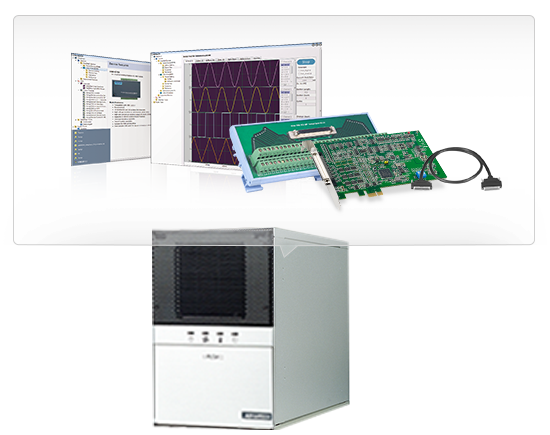 Advantech help programmers quickly to start work using their favorite programming tool. 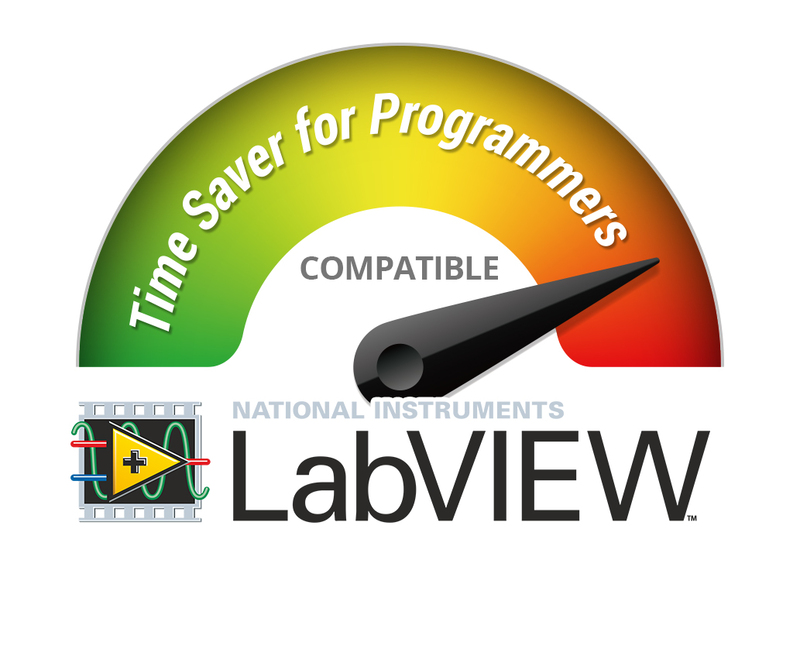 DAQNavi can contribute to the programming migration between different programming languages effortless. 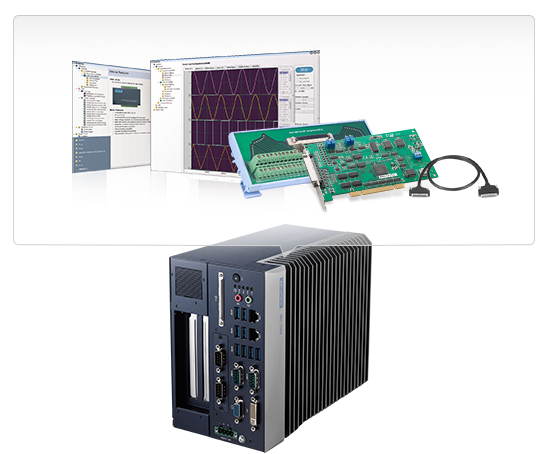 All these features can help programmers concentrate on their DAQ programming, without being concerned about the differences between programming languages.